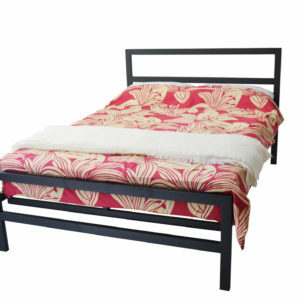 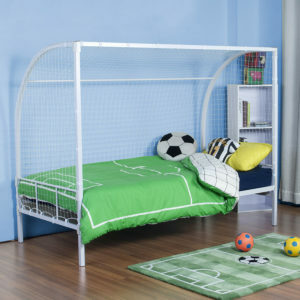 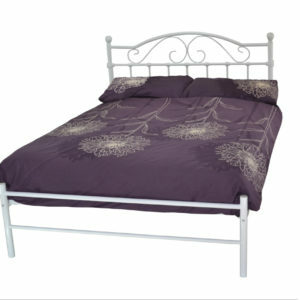 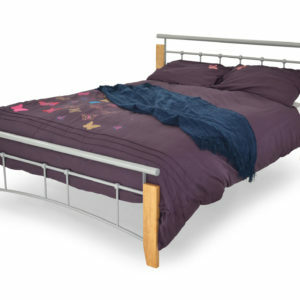 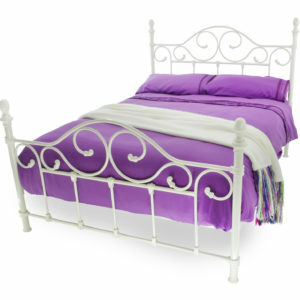 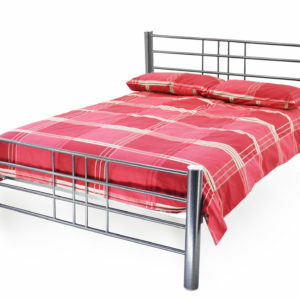 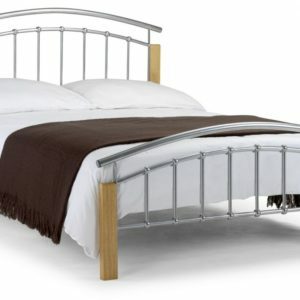 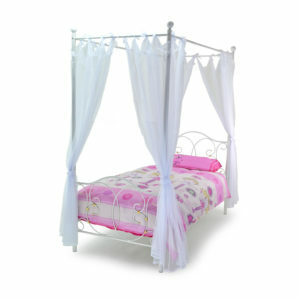 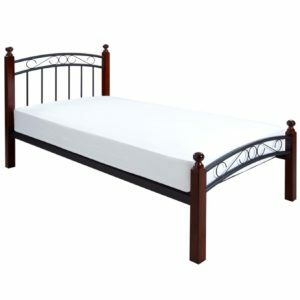 A bed frame gives your bed an impressive look, whether you’re searching for a cute baby pink heart bed frame, or a standard standard black chrome bed frame, we hold all your frame requirements here at The Bed Factory. 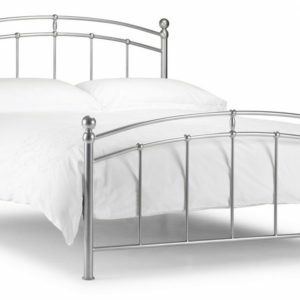 Have a browse through our huge selection of extraordinary bed frames, some of which are simple and stylish, whilst others are luxurious and lightly textured. 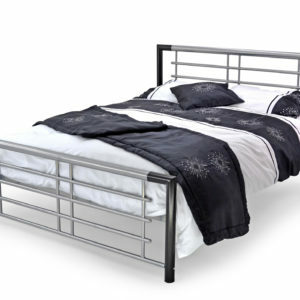 Please give us a call prior to making your journey, so that we can make sure we have your product in stock, if we don’t have it in stock, you can rest assured we will order it in for you.